Former Prime Minister Mihai Tudose was urgently hospitalized on Tuesday. 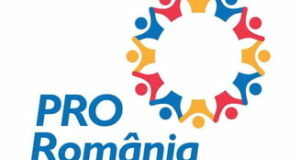 The Pro Romania politician allegedly suffered an infarction, according to party leader Victor Ponta. Mihai Tudose suffered three heart attacks, the doctors say..
His heart stopped several times during the stent-mounting intervention. Mihai Tudose is on stable conscious, being kept under close supervision by doctors. “Former Prime Minister Mihai Tudose has suffered an extended myocardial infarction. He was taken to the Fundeni Hospital by ambulance. He was taken over by the doctors of the CC Iliescu Institute. He underwent surgery and two stents have been mounted. The life of any patient who suffers an infarction is in danger. 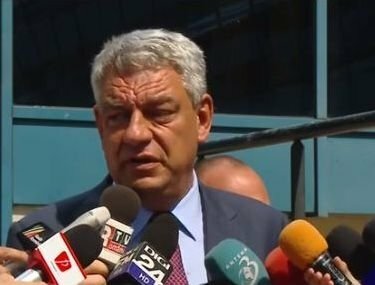 But at this moment Mihai Tudose is in stable condition, he remains under hospital supervision,” Health Minister Sorina Pintea said. 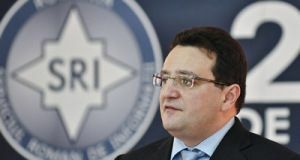 Mihai Tudose was on Tuesday in a restaurant in Bucharest for a meeting with his Pro Romania colleagues, given that the party was soon to present the list of members running for European Parliament election, digi24.ro reports. 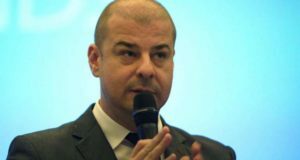 Just before the launching ceremony, Mihai Tudose felt sick, and his colleagues called the emergency number 112. The former Premier was taken to the CC Iliescu Institute in Bucharest. Sources from the party say Tudose felt bad lately. He has recently quit smoking. Mihai Tudose, 52, was Prime Minister during June 2017-January 2018.